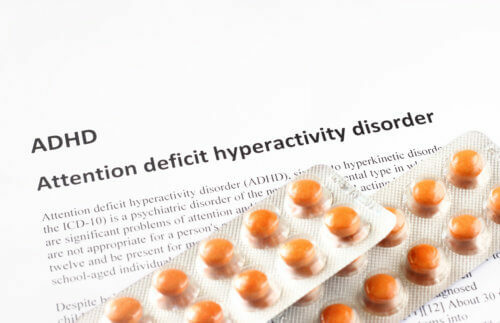 I wish I would’ve known a few things when my doctor suggested ADHD medication. 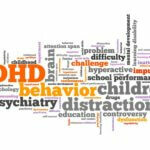 ADHD medication is a controversial topic, especially in the homeschool community. But, what is important is that you do what is best for your family. That may be ADHD medication and if it is, don’t feel guilty about it. Warning, this is a long post. I could’ve split it up into multiple, but I wanted to have one place where our story was shared because stuff this personal is not something I typically blog about. 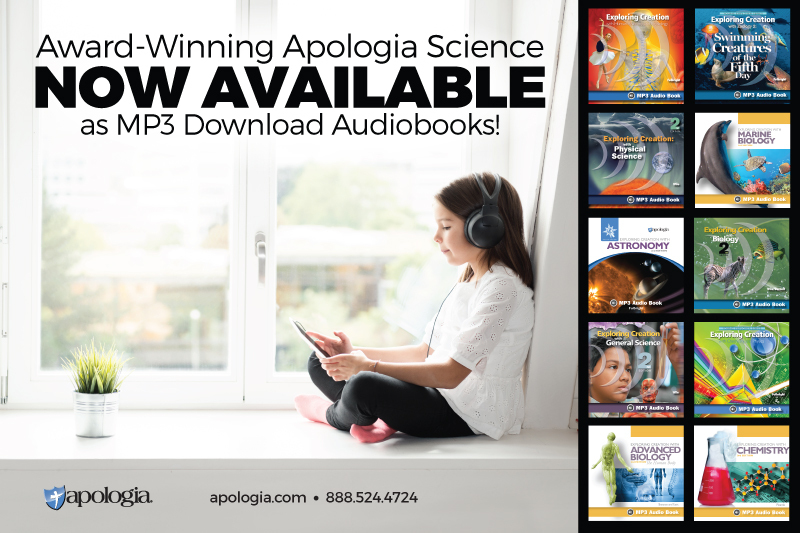 However, there is so much stigma in the homeschool community about ADHD medication, that I felt very strongly about sharing our story. At least this one time. If you want to know our final thoughts on medication and the results from it, and not the story leading up to our choice to medicate scroll down about halfway. From the time my son was born, I knew he was different. He was on the go all the time. Never stopped. He broke three bones before kindergarten. He lacked impulse control. I chalked it up to him being just a boy. I mean that’s what everyone told me. But, to me, it seemed like it was more than just a boy. Fast forward to the preschool years. We were able to accomplish very little. 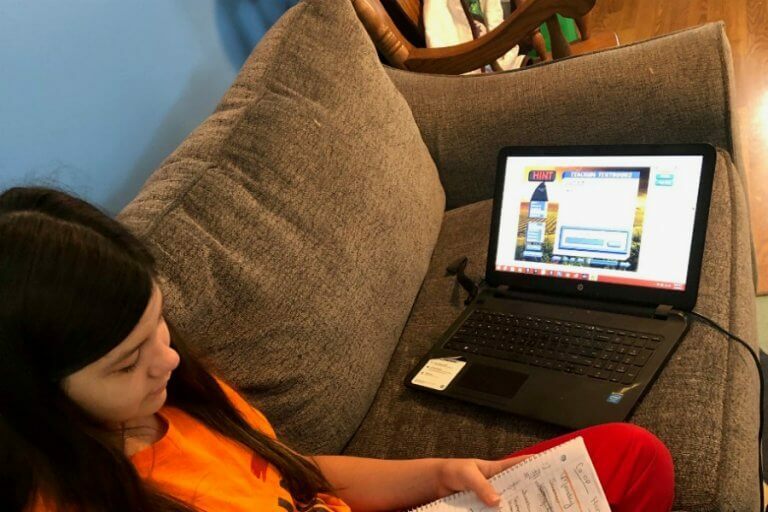 I switched from my normal method of homeschooling, to play based, and a more unschooling approach. It still seemed to be going a lot slower than school with my girls. But, again. He was a boy. I was told it was supposed to be this way. 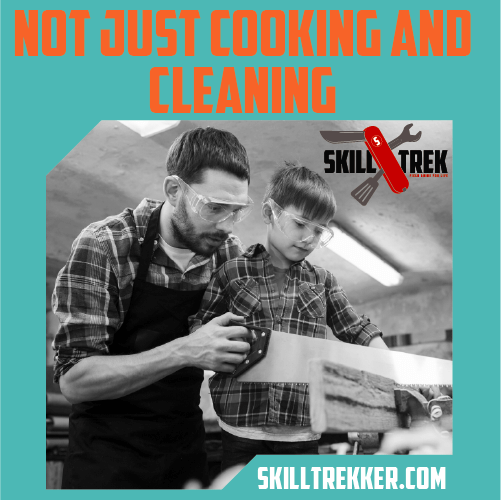 As kindergarten approached we added fidgety tools to our homeschool. We took lots of breaks and added hands-on activities for just about every subject. I purchased a diffuser and added essential oils. We tried attention assist vitamins. At this point, I knew if he was in public school he’d be medicated and labeled with ADHD. But, he was homeschooled, so I didn’t need that stuff. Or, so I told myself. Then, he turned six… and I noticed my loving son was struggling even more. He would tell me how hard things were. His speech progress was slowing dramatically despite us adding in speech sessions. His speech teacher had recommended ADHD meds, but I kept telling her we didn’t need them. However, I did agree to have the evaluation done. I told myself maybe the therapist would have additional resources to help me. 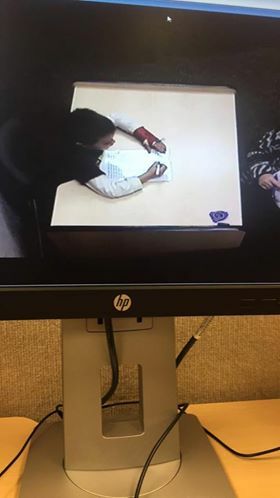 After the evaluation, this kind therapist looked past my mental breakdown in her room. She encouraged me that I had done everything possible to help my son learn. And that the accommodations I made were all ones she would have recommended. Her recommendation? ADHD Medication. Other than a treasure chest of goodies for good behavior, it was the only thing we hadn’t tried. She encouraged me to give it a try for his own safety. At this point, he was in a cast again (4th and 5th broken bones) after jumping off of a 6′ fence. She also recommended we have him evaluated for a specific speech and reading disorder. I left there feeling defeated. But, more determined than ever to NOT try medication. I added in a stronger vitamin for attention assistance and cut out red food dye. We tried out the treasure chest. Each accommodation we had made to this point had helped a little. But, not the progress we would have hoped to have seen. School was becoming more and more of a frustration for my son. He began feeling like he couldn’t do anything. I noticed kids were starting to ask why he talked like a baby, and more and more people were questioning the fact that he couldn’t really read. He was still making simple mistakes spelling his name, and his phonemic awareness was virtually zero. As our reading evaluation date approached I became more and more certain that there was something going on beyond just ADHD. I just couldn’t grasp what it was. But, I wasn’t prepared for what I found out at that session. Our reading evaluator was wonderful. She really was. She took so much time with my son. And me. He was diagnosed with Dysgraphia, Dyspraxia, and possible Dyslexia. She listened as I cried. Hugged me. And told me that he was in the BEST place possible for learning. At home. She asked me as kindly as she could why I wouldn’t consider medication. I told her I didn’t want to lose my son. I didn’t want a medicated robot. I wanted my fun loving little boy. She explained some different medications that she would recommend and then told me. That’s when he sat and explained to me that I didn’t have to walk away from there with a highly medicated child. We had so many options when it came to medication. He and I decided to go with the smallest dose of medication possible. He told me that this would not help his impulsiveness really, but it was just enough to give him focus for around 4-6 hours. He told me what to watch for in behavior changes, appetite changes, and other areas of concern. He also told me that trying it didn’t mean we had to stay on it. He gave us a 30-day script and told us to follow up with our results and we would determine whether or not to keep it up. I held on to that prescription for almost a month. I was terrified. I had heard so many horror stories about medication and had received little to no support from my friends and family when I mentioned we were considering it. I didn’t want a zombie child, and since I was homeschooling I should have been able to meet his accommodations. Medicating him made me a failure. Or so, I thought. I made the decision to try the ADHD medicine the next day. Gave him meds at 9 sat through church much better than normal. Asked if he was allowed to climb trees. Meaning he actually THOUGHT before acting. Great job at school, and still was engaged during 4:00 speech session. Speech teacher thrilled with his focus. Overall we are happy with meds, he is still our happy, laughing boy. He is still running, playing, jumping, etc. just more focused and not as impulsive. 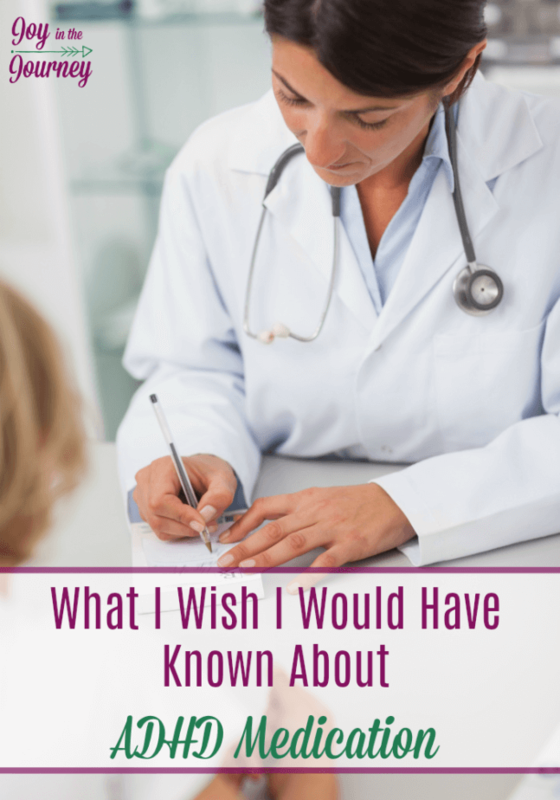 So, after this long post, what do I wish I would’ve known about ADHD medication? I have spoken with numerous people who weaned their children off of ADHD medications once they were old enough to self-focus. Starting a child on ADHD medications does not mean they are sentenced to those same medications for life. It can be temporary. 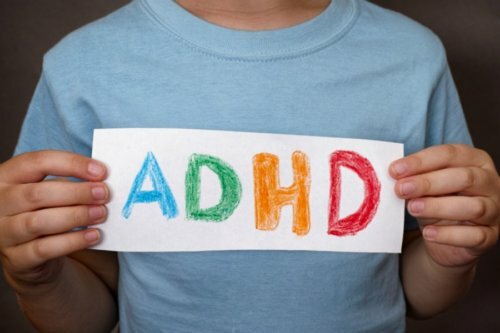 Studies have found, and my pediatrician confirmed, that children with ADHD will self-medicate if they need to. This may be done with technology, drugs, alcohol, cigarettes, or in other forms of behavior that make them feel in control. ADHD medication can give them that sense of control, meaning they won’t have to find a way to self-medicate. It is not a sign of bad parenting. It is a disorder. Medicating for it is no different than giving your child glasses for nearsightedness, or insulin for diabetes. It medicates the symptoms and allows them to have better regulation of their body and mind. Years ago when I ran a daycare I had a little boy who was highly medicated for ADHD. The grandmother allowed him to be off his meds when he was with me on the weekends. I saw him one day during the week and was shocked. The medication completely changed this fun-loving boy I had on Saturday’s. The grandma didn’t like it, but that was how the school needed him to be during the week. This experience is one reason why I was so reluctant to give it a shot. However, now I know that we can choose the dosage. 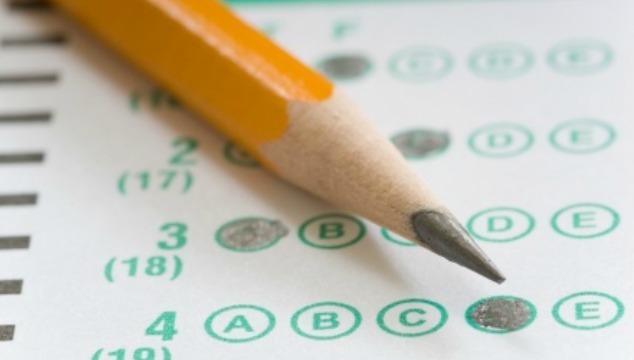 Not all kids need to have those type of results ESPECIALLY if we homeschool. I wish I would’ve known how much my son would notice the difference when he is on his medication. He calls it his “applesauce” medicine and has told me how much easier school is now. He also has said he doesn’t feel as hyper. His brain isn’t going blahlahblahblahblah anymore. He came to me and told me this with no prompting. He can tell a difference and has so much more confidence now that he is learning. I was advised by so many people to just relax on his schooling. To let him learn when he was ready. He didn’t have to read at 5 or even 6. But, he wanted to! He loves books, and math, and learning. But, he was beginning to NOT love it before we started the medication. He literally could not focus on anything he was doing before medication. I remember looking at him one day while reading and seeing his eyes glaze over. He knew the word, but could not get it out. He would be working on a puzzle or hands-on activity, and literally, have to get up and move instead of finishing what he was working on. Until you have a child like him, you do not know what it is like. I know. I would have judged myself the same way five years ago. This child went from knowing about 10 sight words to over 40 in a matter of 2 months. He has made a huge improvement in his speech, in his reading, and is actually enjoying school. One day we were learning about pirates and I was standing at the map showing him where pirates may have hidden around Madagascar and realized I was loving homeschool again. He and I had never really had a moment like that. Yes, school was fun sometimes, he was a hoot in preschool. But, that moment gave me hope that we could get through elementary school, and experience real learning. He was engaged in a way that I never thought I’d see. 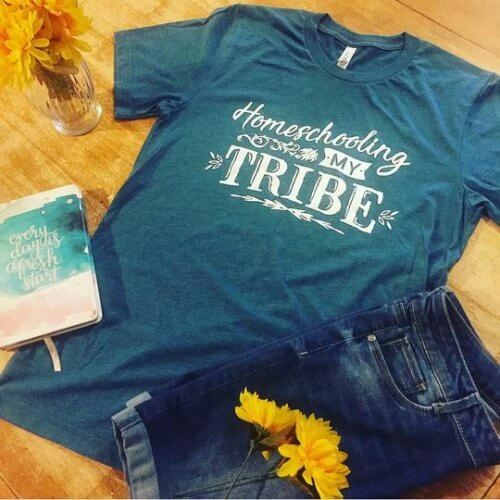 I cried later when I told my husband about it and realized that there was hope for our homeschool. I had a bit of my joy back. I’ll never forget that moment. 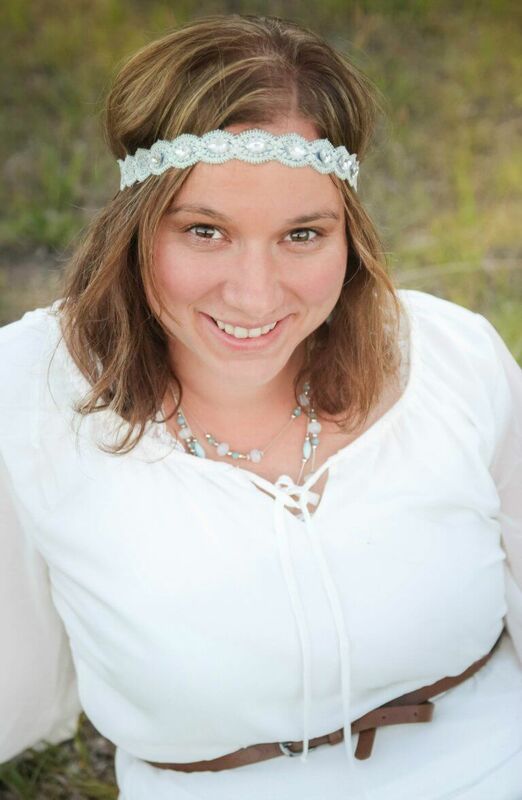 Again, there is so much stigma in the homeschooling community over medication. I had friends who began homeschooling so they didn’t have to medicate. And those kids were doing fine. Anytime I mentioned medication consideration to a friend, in a homeschool support group, or even my family (other than my mom) I was met with disgust. Like people could not believe I was considering it. 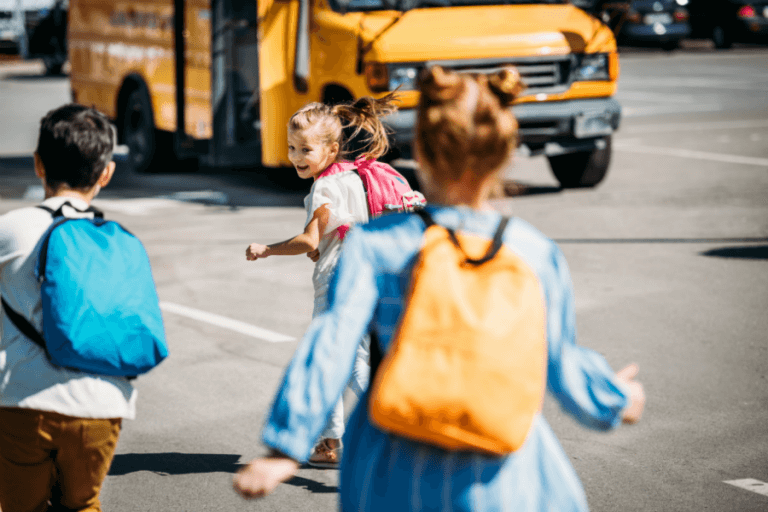 There was this huge stigma surrounding ADHD medication, especially in the homeschool community. But, for us. It was the right choice. I am a better parent because of the medication. I am giving him what his body needs. I am allowing him to learn, to focus, and to enjoy life. I am doing what is best for HIM. And as a parent, that is my job. Not to follow the judgemental thoughts of others. So, if you have a child with ADHD and have been considering medication, can I just encourage you to not dismiss it without a thought. For us, it has been a wonderful decision and exactly what we needed. If I had a do over I would not have beat myself up so much over this decision. I would not have let him get to the point where he was so discouraged about school. I would have listened to my gut a lot sooner and not let the opinions of others do what was best for my son. I hope that by sharing our story you have a better understanding of why people may choose ADHD medication. I hope you walk away from this blog post a little less judgemental about the decision, and a little more understanding. If you disagree with our decision that is fine. But, don’t feel the need to drop those opinions here. This is a no judgment zone and those comments will not be approved. I will, however, approve discussion that is respectful and encouraging to those who may be struggling with this decision. To hear another perspective on this check out my friend Amy’s post here. I had a similar journey and I am so happy that I made the decision to try ADHD medications for my son. Our days are more joyful and less frustrating. It has been wonderful for him to experience success and accomplishment after years of needing to be resilient and full of perseverance. Thanks for sharing! It is nice to know that we are not alone! Thank You for Sharing. I’m an adult who was only recently diagnosed with ADHD and now take medication for it. That treatment has changed my life for the better. My thoughts go zoom zoom zoom blablablablablah too without meds. I’m so glad you gave it a shot and that it helped like as much as it did me. 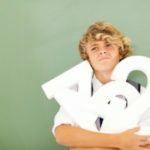 I’m pretty passionate about ADHD now that I realize it was the key to so much for me. My anxiety is almost gone now because it wasn’t actually anxiety like I thought it was…apparently, it was hyperactivity cloaked as restlessness. I’ve become a big advocate or good ADHD treatment. It’s life changing. Thank you for sharing your story. It is nice to hear from adults who have been there. Im curious if anyone has a child with dyslexia and was told to medicate? Our Barton reading tutor suggested trying it but when we had our son diagnosed the neuropsychologist said he didnt have ADHD, its just his way of coping with his dyslexia. Thank you for sharing. I look at my youngest and worry that he will need to be put on medication. After reading this from you, I feel more confident that I could make this decision, if this is what it comes down to. 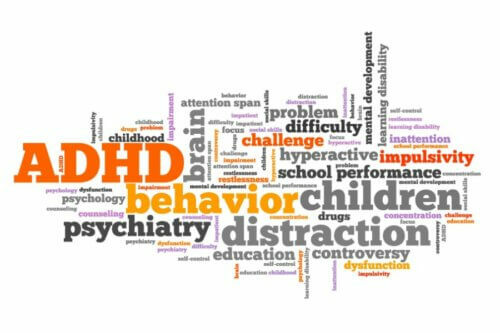 We need better and more understanding Drs about ADHD. And maybe find alternative for adderal? It’s a must that our kids find real help, and not being criticized to take adderol for being addictive. I am there with you. Thanks for sharing. It’s a HARD balance. I feel that the doctors were pushier with the meds. I went to the therapist adamant about know medication and her ONLY advice for me was medication. It was devastating. BUT, I had done TONS of research beforehand and had tried so much. I wonder though what other recommendations they would have offered me. Not all parents do the education. She actually told me that I had tried more than most parents who ever walked into her office. That’s sad. I think more options need to be out there for parents because I know there are so many kids out there on meds who probably don’t need them. But, we also need to be supportive of those parents who do choose this route. I am not sure what the answer is but I think education and I agree understanding is a good start! Thank you for sharing this. 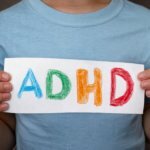 I am a homeschool mom who has given ADHD meds since 1st grade and have always felt a twinge of guilt, especially from the homeschool world. Your post caught my eye and honestly thought it would be on why NOT to take it. Thank you for reassuring me that this is okay. I have honestly felt like I would be robbing him NOT to give it to him since it truly helps him focus so much better. Thank you for understanding and being brave enough to share. Dee, you are so welcome!! The fact that there are so many who share the negatives is exactly why I chose to share our story. Even though it was hard to put myself out there. Thank YOU for the encouragement. My daughter has been on meds for adhd since Valentine’s Day of kindergarten. Though not homeschooled she came home from school and said “mommy. I could sit and listen so much better today. “. Totally unsolicited. At 16 she still finds medication helpful to her. Not all were supportive of the choice to give adhd medication, but that’s ok. We know it works for our family. Thank you for sharing your journey. Isn’t amazing how much our children NOTICE the difference? That in itself was enough encouragement for me. Thank you for sharing your story. Thank you, Sallie! And yes, people can be so rude and callous. But, WE know what is best for our children. I am so glad I realized that!